Tomek (Poznań, Poland) on 21 March 2019 in Lifestyle & Culture and Portfolio. 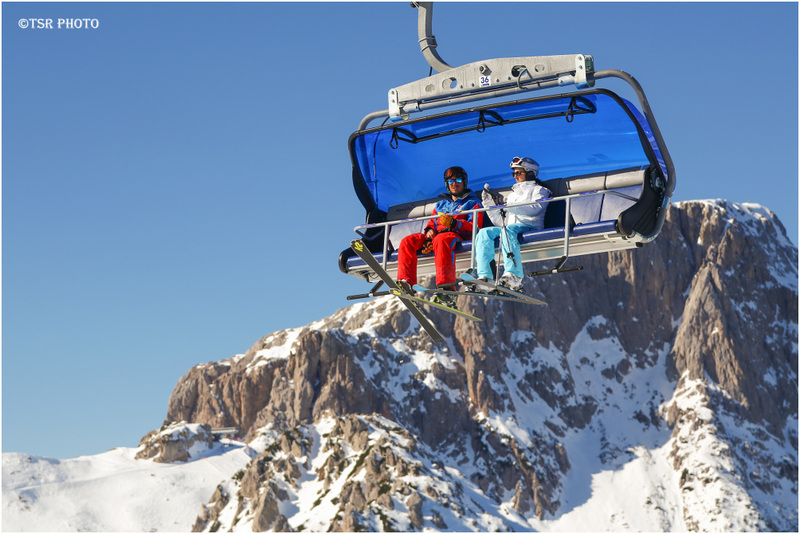 As a photographer, I would love riding that chairlift to photograph the beautiful views! Great capture!